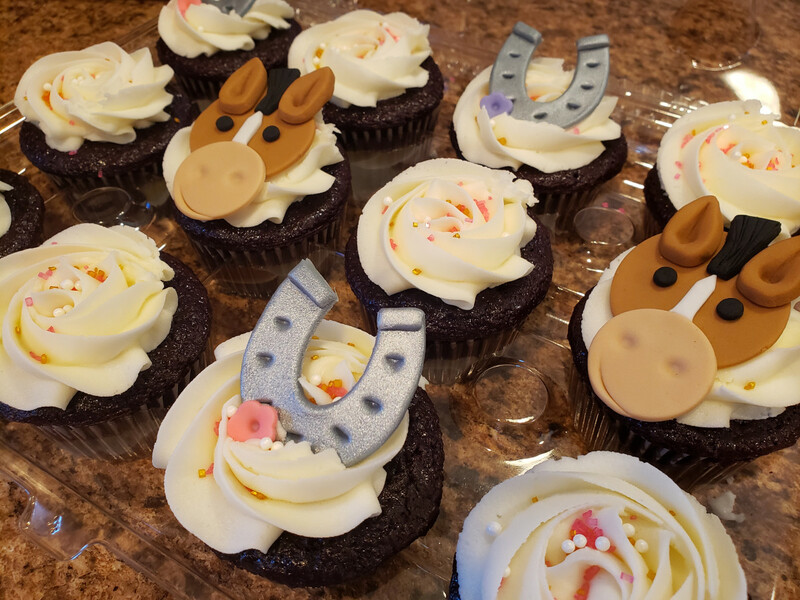 gI made these beautiful horse and horseshoes cupcake toppers. I let them sit out and dry for two days, then placed them on the cupcakes and left on the counter. The birthday party was the next day and by that afternoon they were soft and sagging. It was so disheartening after spending so much time sculpting them. Any suggestions? With cupcakes, I wait until the last minute to place anything fondant on. The only thing that might help is if you were to mix in a bunch of tylos power to the fondant but even then you will get some sagging over time. BTW, those cupcakes look amazing! 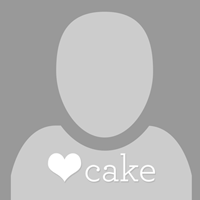 Which brand of fondant are you using? Mona Lisa and Ticino can withstand a lot more humidity and moisture than other brands. Try using modeling chocolate, which is impervious to moisture. It doesn't like heat, but if you want to complete your cupcakes ahead of time, with modeling chocolate, they would be fine.